My personal blog website Free Minds and Free Lines originally served as an online diary. I have been writing in diaries for more than 10 years now. I use to keep hard bound note books of such. I was able to keep some of them but others were damaged during the onslaught of typhoon Ondoy in 2010. I began writing journal entries online five years earlier than Ondoy though. Some were kept as drafts in emails, notes in supporting sites, and in older social network site’s blogs. These were possible due to the endless possibilities I have learned about the Internet. My personal blog website Free Minds and Free Lines is not the first one I created from a blog supporting site. There were previous blogs that bore my name. The new blog name was borne out of the need to have everything written without being bounded by anything. While most prefer to blog about narratives of their experiences, I write about events which have great impact on my life in general. I do narrate what’s happening as well but focus more on what I think and feel about it. Narration of these events in my life ends with challenging thoughts on what can be done about them. The challenges are directed to me and to readers as well. This is because most people experience similar issues at one point or another. I can relate to other people’s dilemma in the same way that they may be able to relate with mine. In this way, we all can share what thoughts we have in our minds about such occurrences in life. We can narrate and write about what our minds think, whether it is negative or positive. We are free to express in poetic and narrative lines about everything we feel and think. It can be done in the same way that we jot down in a journal what we hide in the deepest recesses of ours souls. Aside from everyday experiences of great and little importance, there are posts about everything else I may be interested with. These include movies, music, poetry, etc. But the approach is still similar. I write entries not in a straight fact manner but with inputs on what I freely and honestly think or feel about it. I always relate everything like a song, movie, and so on to life and how it can affect me in a good or a bad light. 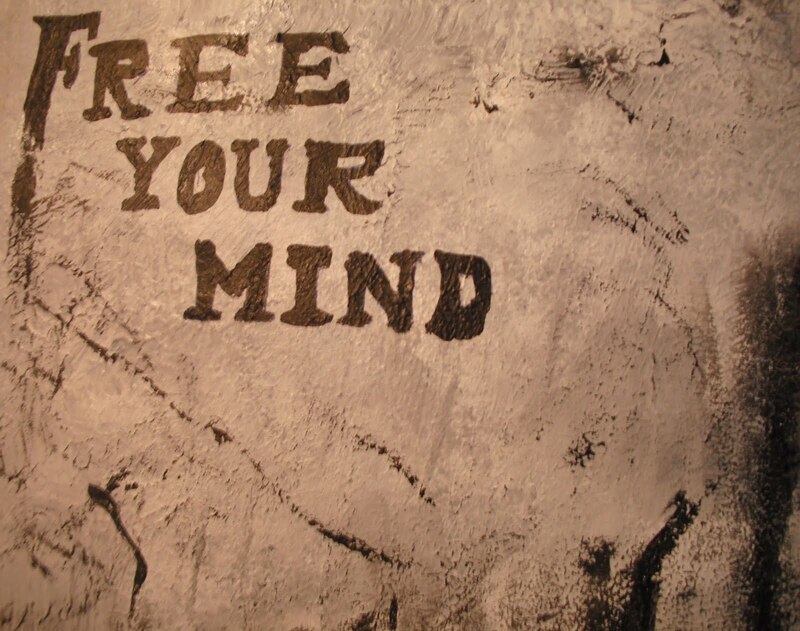 There you have it, my personal blog website Free Minds Free Lines!